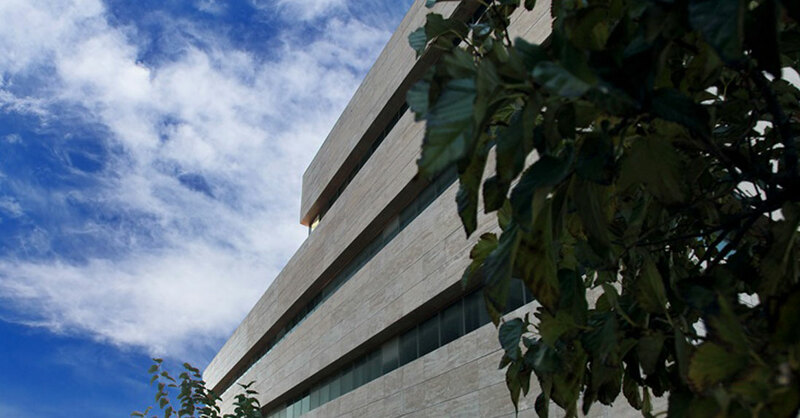 is a leading IT company, based in Thessaloniki Greece, which focuses in software development. During the 1970s, the first computer in Northern Greece operated at the premises of the company’s Computer Service Bureau. At the beginning of the 1980s, the company installed the first private online system in Greece, and through it became the most complete private computer center in the Greek market, supporting Banks, Organizations and large multinational companies, with its own production software. 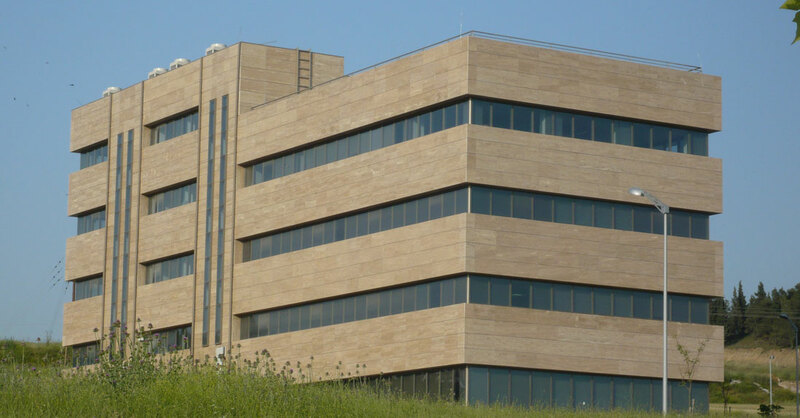 In 2003, Logismos was listed on the Athens Stock Exchange, while in 2009 the company moved to its new privately-owned office building in Technopolis of Thessaloniki. - Produces, installs and supports one of the best and most modern ERP systems, along with the complete range of CRM, MOBILE, SCM, PMS, and MIS applications, to more than 200 customers in Greece. - Produces, installs and supports a comprehensive Casino Management System that covers all casino operation processes, to over 100 customers in 20 countries. - Develops a completely new system supporting the operations of academic institutions, aiming to promote it in the world market. The rapid advances in technology force businesses to monitor their investments in computer systems, for not being devalued before they yield. Responding to this major issue of embracing new technologies and making best use of the corresponding investment, Logismos is committed to supporting the company in developing an IT strategy that exceeds short-term needs and secures long-term business goals with a gradual but continuous technological adjustment. In such context, Logismos undertakes the management and implementation of projects in the whole range of IT: from the composition of the equipment and the development of specialized software, to the installation training and support, for the smooth integration and optimal utilization of the systems by the customers. The training, maintenance and support on the systems that the company develops and installs constitute part of these systems. The consistent and efficient provision of these services ensures the smooth advancement of each system, thus making it an effective tool for the development of any business. INFORMATION TECHNOLOGY (IT) is not something new anymore! It has been converted to a structural element of human activities long ago. Especially in business environment, IT tools constitute a back bone where processes and resources like management, personnel, production, policies, customers, vendors are interconnected. Everything in a nutshell! IT technologies are rapidly evolving. And to benefit from them, means choosing the right partner in the right time and being committed as well. Commitment of the company to support the efforts of the partner selected so that he can support and best serve the company's growing needs and objectives. 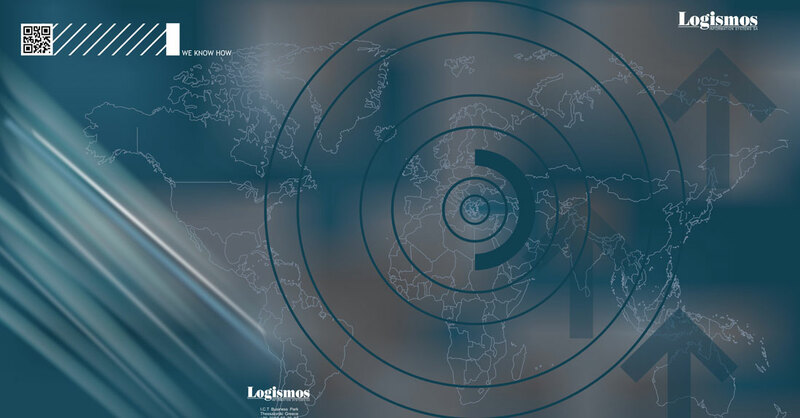 Operating in a rapidly changing technological environment, the so-called "Information Society", Logismos continues its timeless efforts to decisively influence the introduction and absorption of Information Technology. 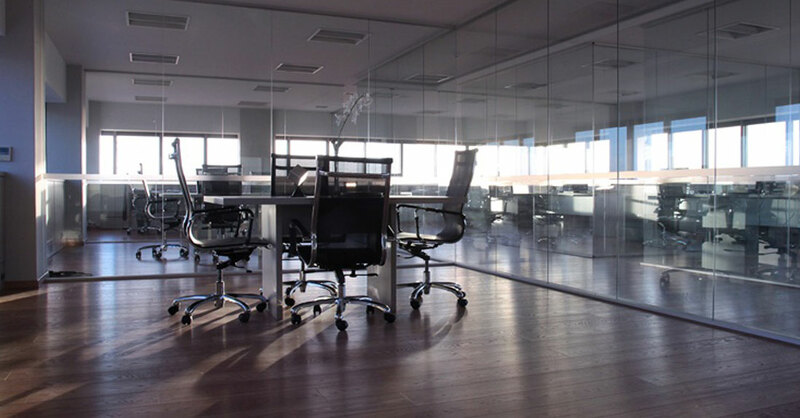 Logismos, remains one of the most prominent IT industries in Greece, devoted to supporting corporations with emphasis to the industrial sector. This devotion along with the ability to adapt to the changing IT business environment, guaranties that its supporting services to the customers will be reliable and consistent as it has always been since its foundation.